New to using Boardingware Checkpoint? Please read this guide to get started. With Checkpoint, your students can manage their own leave with or without your supervision. There are many configuration options that will allow you to have control of who is able to sign out, where, and when. Read below to see how it all works! 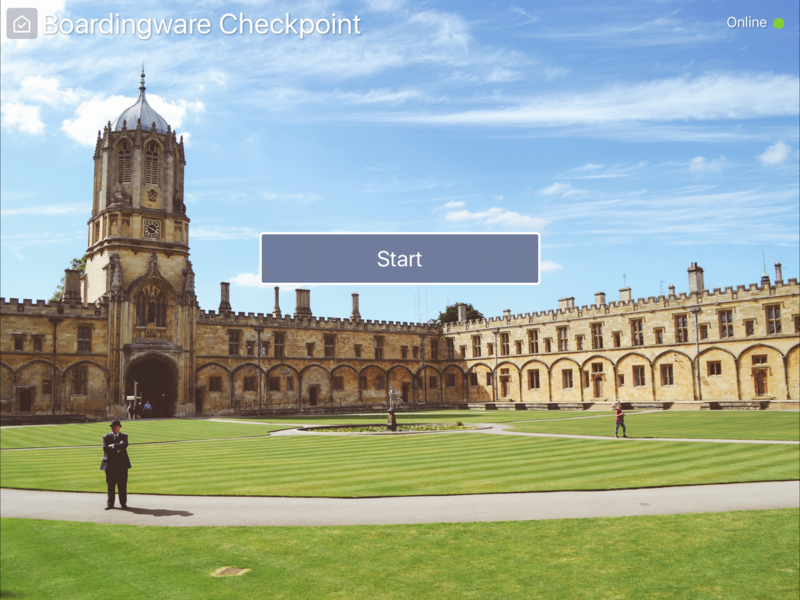 Boardingware Checkpoint is an iOS App for the iPad which you can station in your Boarding School. Then you can configure the settings within Boardingware Checkpoint to suit your needs. Click here for detailed instructions. Final step is learning to navigate and use the App. Click here for some videos and resources!